Hjarsti has been a massage therapist for 12 years. 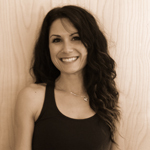 She is extensively trained in a number of therapeutic massage techniques including sports specific, relaxation, therapeutic stretching, and thai massage as well as in STOTT PILATES reformer and mat training. 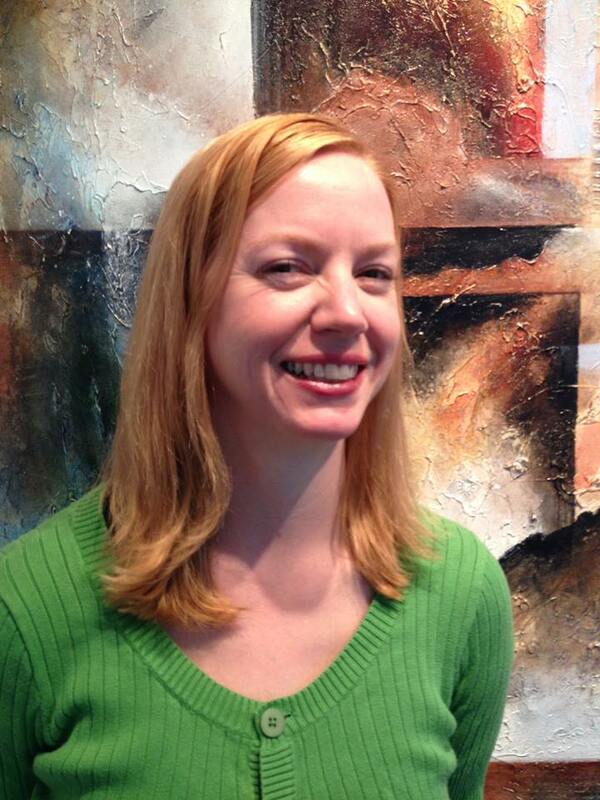 She specializes in seeing clients with ongoing neck, shoulder, hip and back pain including patients with sciatica. She’s also a big believer in eating well and educating our patients on positive resources related to wellness, nutrition, and proper posture. Cindy joined the Structure and Function Chiropractic Team in the Spring of 2016 and has been a practicing massage therapist for 4 years. She uses Swedish massage techniques and stretches as well as reflexology and neuromuscular therapy. She is currently attending the Naturopathic Institute of Therapies and Education working toward becoming a Naturopathic doctor. Joy has been with Structure and Function Chiropractic since 2015. All billing questions can be directed to her at 231.995.3766.